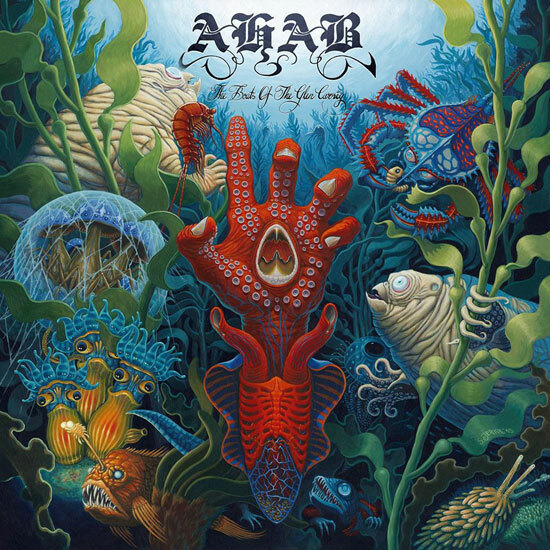 Well, sometimes you get to do an interview with a really cool band and it really did feel that way when I go to interview none other than the great Ahab from Germany. I got in tocuh with drummer Cornelius Althammer and this interview appeared on the Sleeping Shaman. Enjoy. 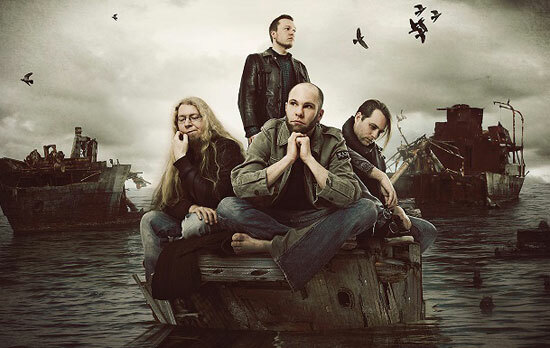 You recently released another great album The Boats Of The Glen Carrig, which is out now on Napalm Records. 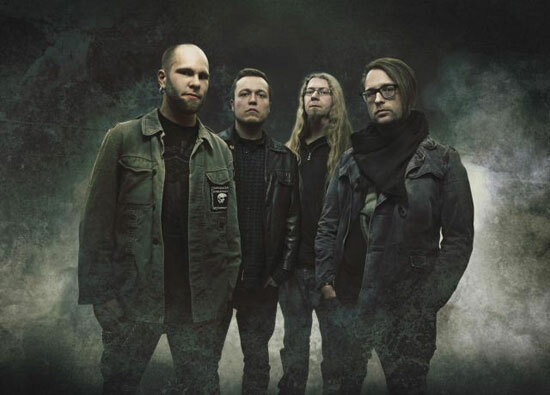 What can you tell us about the writing and recording process of the album?And what has the feedback so far been like? Conan, the heaviest band in the world, also consists of a bunch of lovely guys we always love to meet and have some drinks with. My favourite album of these fine Englishmen is their second one calledMonnos.